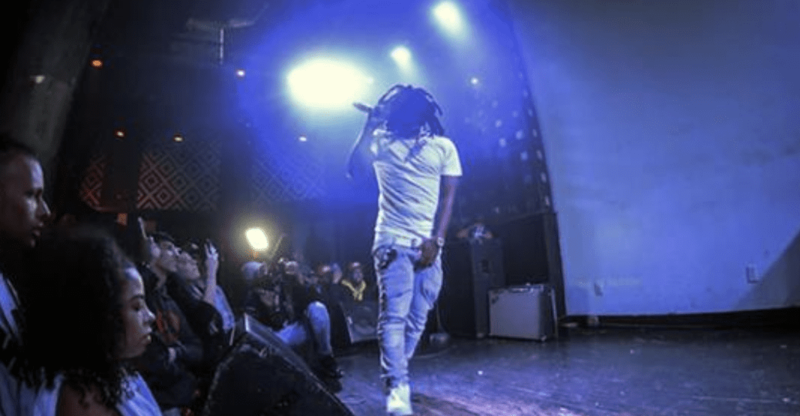 This coming April, the “Next Wednesday” rapper will celebrate the 10-year anniversary his first ever mixtape on Datpiff. Chris Webby There hasn’t been a whole lot of hip-hop in Connecticut, especially being a white kid coming up in that era. It was a time when everyone was pretty much compared to Eminem. It’s a different atmosphere now. I was viewed certain ways, but I also think it’s cool. Chris Webby Sixth grade. I started rapping and from that moment, I was just like “this is what I’m going to do,” regardless of what anyone and everyone said. I was like “no, I’m going to be a rapper.” I stuck with it for a long time. When you been doing something for a certain length of time, you develop your skillset as you go. You get better, you learn new techniques, it’s cool. It’s like upgrading a Mortal Kombat character. Chris Webby I kind of operate outside of it. I do my own thing and dabble in it but… remember that science project where you put the plants in the big bottle and the photosynthesis would keep them alive? It’s like I’ve created that, so I can of stay in my bottle. All the photosynthesis of this environment that I’ve created keep the project going. Self-insulated, it’s cool. 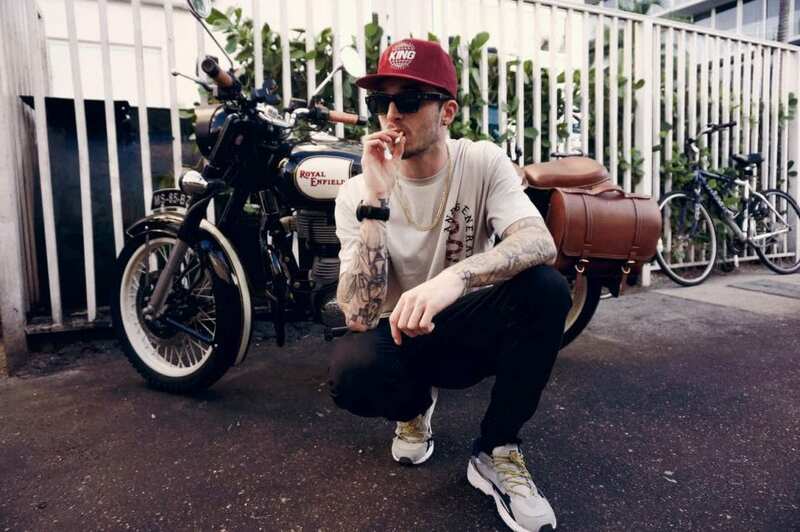 Chris Webby It’s a constantly changing game. Being yourself is extremely important. People need to just focus on their mission. I always tell myself not to be concerned on what other people are doing, focus on what’s ahead. Stay on top of all sides of your business. Make sure you’re portrayed how you’d like to be, make sure you take your time with your music basically. I like to really sit in there for a while. Some of those tracks have 20 to 30 hours from start to completion. Chris Webby Probably “Keep Rollin,’” because that’s a very honest introspective joint, and my dad has a guitar solo which is badass. My dad plays guitar on several of the records. “Apex” is crazy because I just assembled some of the rappers from the Tri-state area. We got all together for the video too which is crazy. “Our Way”, if I’ve ever had anything that is radio-friendly, it’s that one. Chris Webby That’s cool, that’s not bad. It’s dope seeing that you can check the analytics on everything now. But at the end of the day, I’m not in it to make singles. I’m going to put out a dope body of work.